46mm American-made Nickel silver, medium, natural cork. French style. Priced per staple. 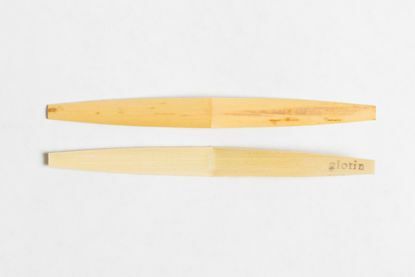 This is our premiere Loree-type staple, offering a taper that promotes stability of sound and pitch. 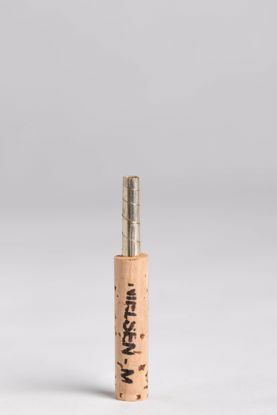 Available in nickel silver, with natural cork. Priced per staple. This is our premiere staple! 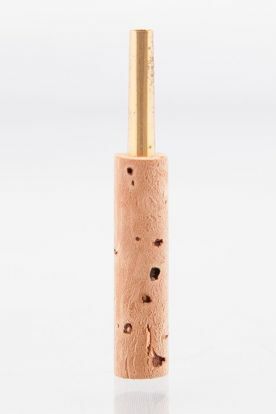 47 mm Artist Staple in brass, Loree-type staple, natural cork Priced per staple.